MyAirbags Q&A: Will module reset fix my seat belts and airbags? Seat belt is locked or stuck? If seat belts are locked or do not retract then they will need to be replaced or rebuilt. We do rebuild seat belt pretensioners. Our Airbag module reset service clears hard codes & soft codes that is stored in the airbag control module at the time of an accident. 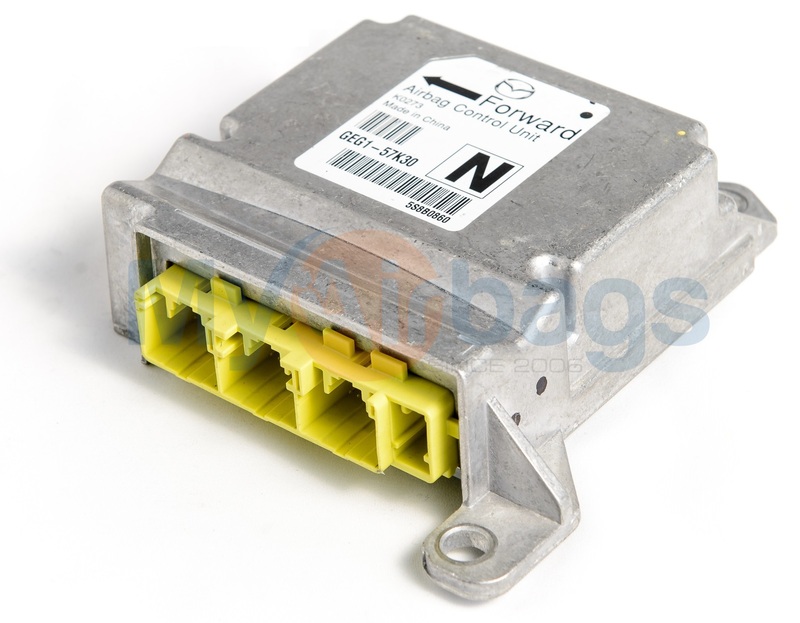 You can reuse your original airbag module and save hundreds! 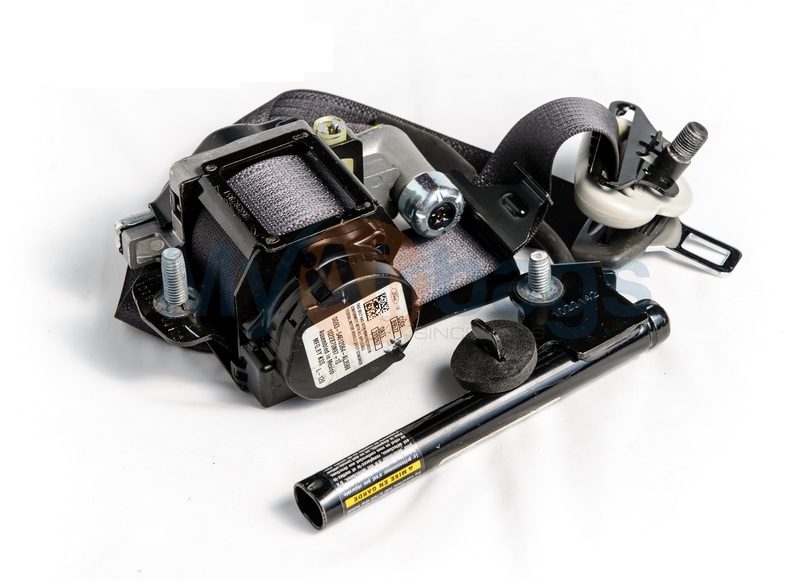 MYAirbags Q&A: Do you sell replacement airbag control modules? MyAirbags Q&A: Can I drive my car/truck while the airbag module is removed?